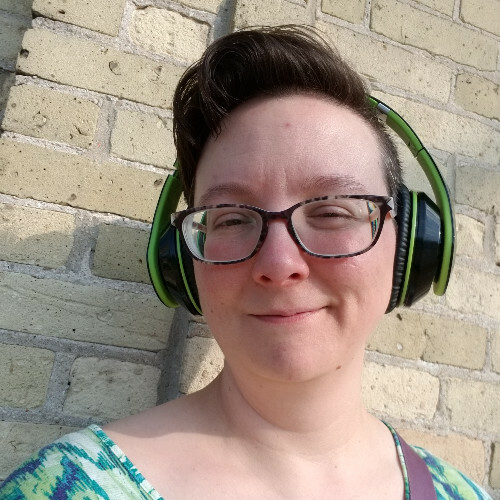 Ashlie is a self-taught web designer and developer who brings enthusiasm, passion, and a rapidly growing skill-base in front-end web development— MERN stack (MongoDB, Express.js, React.js, Node.js) WordPress themes, more. She has excellent written and verbal communication skills that were developed over 17 years in leadership positions. She also has experience teaching middle school/high school kids about front end development and coding. A passion for helping a local social justice cause. A creative writing degree that I don't use enough. A willingness to do the work. To learn more about a nonprofit, I'm interested in, gain experience, and serve at their behest.